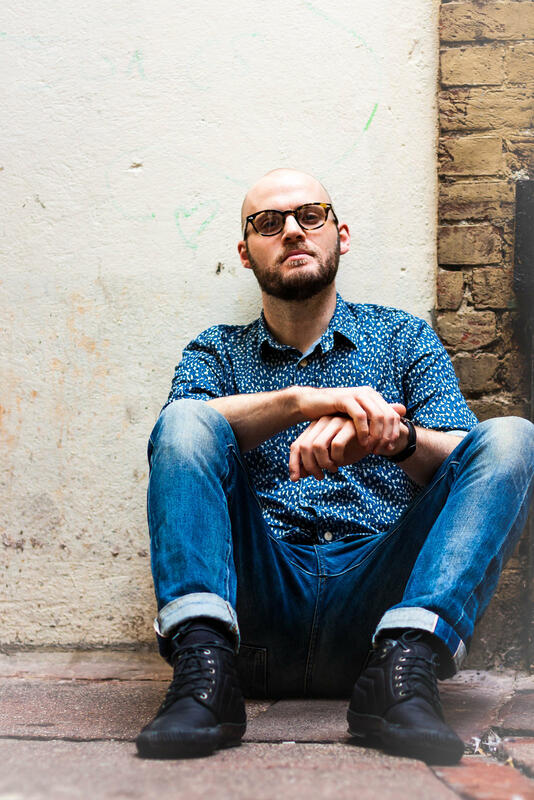 Mi’das, also known as Mike Davies, is a London-based singer-songwriter whose soulful pop music is influenced by Paul McCartney, John Mayer, Sting and early Elton John. Mi’das, who has shared the stage with diverse acts such as Jessie J ,Rita Ora, Labrinth, and Jamie Cullum, was featured this year on iTunes as one of their “Ahead of the Curve” artists. His soulful vocals, classic songwriting, and stand-out guitar playing no doubt worked together to earn him his featured on iTunes. Though Mi’das has been making music ever since he was a child, he continually is able to produce new, unique, and exciting music. 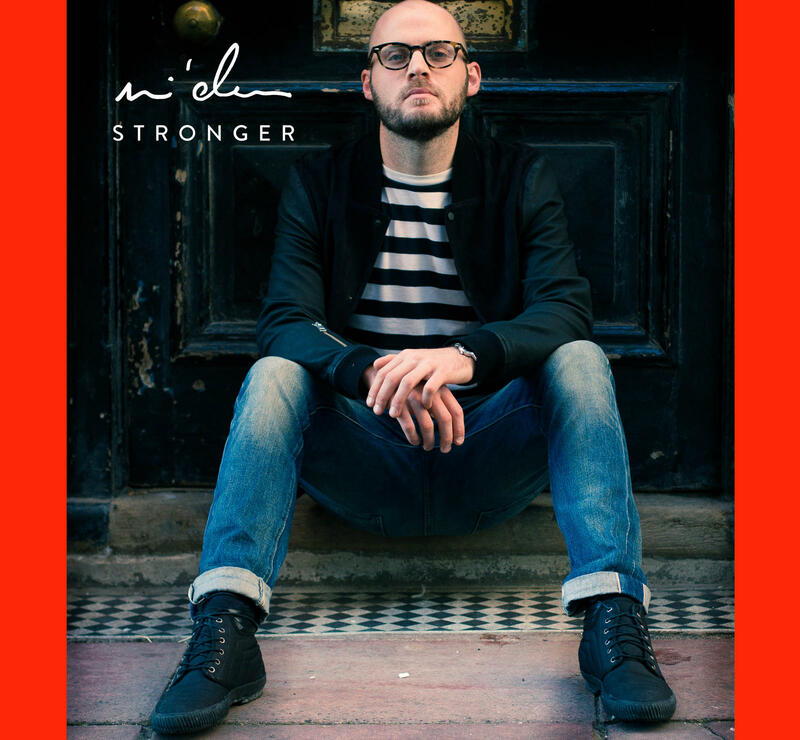 On April 30th Mi’das will be releasing his latest work, the last of a three EPs entitled Stronger. Produced with James Wyatt, Stronger has been a year in the making and has even passed through the holy doors of Abbey Road Studios. Despite “Stronger” concluding Mi’das three-part “Story So Far” EP release, an album is already in the works and is set to be released in 2016. The single released in anticipation of Stronger is entitled “Wish Road”. Mi’das created a music video for the single which is equally as breathtaking as the single itself. Mi’das combines varying dynamics with well-written lyrics and unique instrumentation that gives the song a very distinct sound that no other artist can replicate in 2015. Every song on the five-track EP is similar to “Wish Road” in that they are each rich in soul with a sprinkling of pop and are unlike any other music out there right now. You can watch the music video for “Wish Road” below and mark your calendars for April 30th because Stronger is an EP you will not want to miss! This entry was posted in Uncategorized and tagged abbey road, abbey road studios, artist, british music, elton john, EP, jamie callum, jessie j, john mayer, labrinth, london, mi'das, mike davies, music, paul mccartney, pop, rita ora, soul, soul pop, soulful pop, sting, stronger, uk artist, UK music, wish road. Bookmark the permalink.